Located on Bourke Hill in Melbourne’s Little Italy, our cosy, welcoming ambience, plush leather seats and soft lighting, has made it a favourite haunt for CBD diners. Bottega is serving up some of Melbourne’s best modern Italian food with a premium selection of local and imported wines. or pan-roasted Infinity Blue barramundi, fregola, saffron, mussels, bisque and sea urchin. 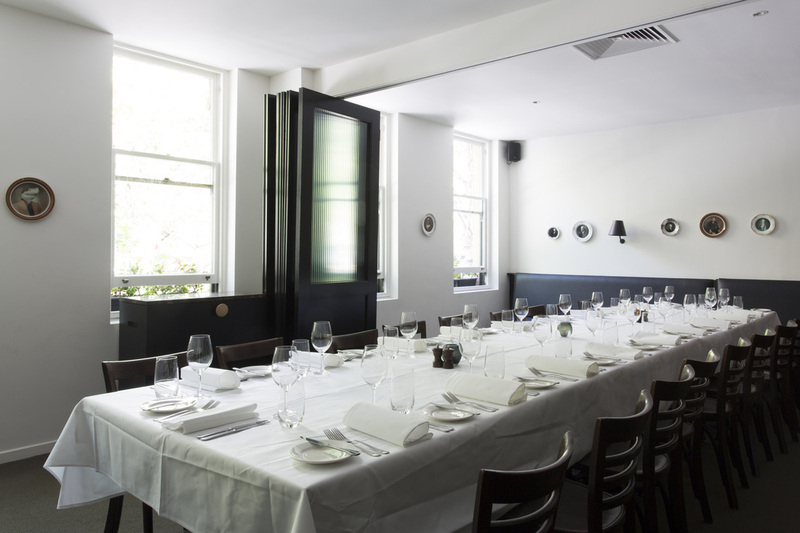 Bottega has a flexible private dining space for intimate groups of 8 guests, large events for 60 guests or for group sizes anywhere in between. For more information please visit our private dining page.